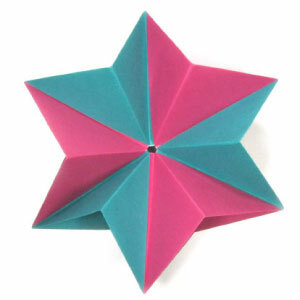 This page is for those who want the instruction to fold a traditional modular origami paper star. This origami star model requires six pieces of square paper. You will need to make six balloon bases before attaching them together. Make sure the paper that you use is a square (all sides are equal and all the angles equal 90 degrees). Here I use a typical origami paper with a dimension of 15cm x 15cm. 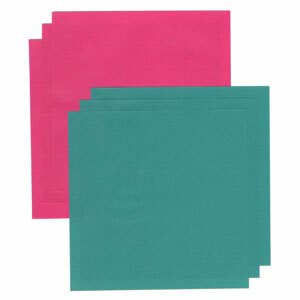 Here we need two different color paper; three for each. 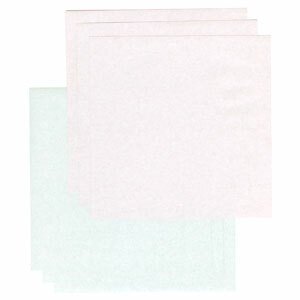 Here we are using one-side color paper but you can use any kind paper.